If you flew north for the summer, our lineup of June/July events will make you wish you never left. It might be balmy here but that never stops our town from finding refreshing ways to please our palates. Join us for summer menu unveilings, seafood festivals and wine dinners, that is, after you have peeled yourself off the beach. 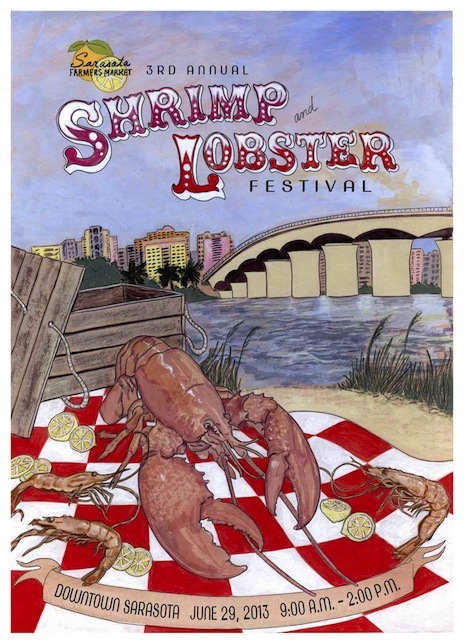 The Third Annual Shrimp and Lobster Fest is set to flavor the Sarasota Farmers’ Market from 9 a.m. to 2 p.m. Sat. June 29. There will be raffles, live music and plenty of seafood for patrons to enjoy while browsing the booths of 85 hometown vendors. To usher in the fest, the third edition of the “Managers Field Trip” YouTube video series (created by Stephen McFadden) features a trip to Maggie’s Seafood. Buyers can get a behind-the-scenes glimpse into the local industry. No, not that Dear Abby (may she rest in peace). There’s a new Abby in town, although she’s not really that new. 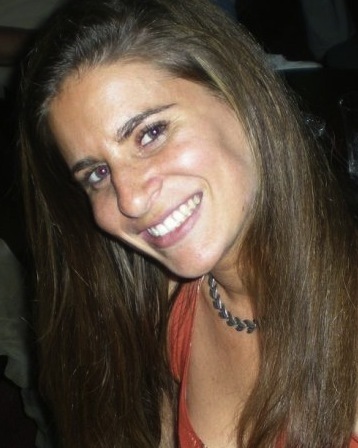 In fact, Edible Sarasota Senior Editor Abby Weingarten has been a journalist in Sarasota for the past decade, covering everything from ritzy restaurants to dive bars. Want to know where to find the best wet burrito in Sarasota? Lunching or bar hopping in downtown Bradenton? She has tips. She even knows which local mixologists make the best flips. Ask her whatever you please. Who knows, she might even throw in some relationship advice, just for the namesake of it. Sarasota’s daredevil Nik Wallenda never ceases to amaze the world and make his hometown fans beam with pride. 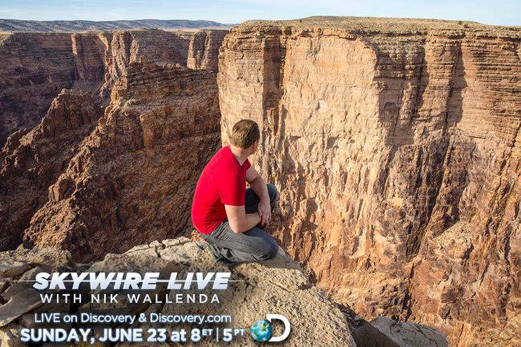 His upcoming feat: walking across the Grand Canyon on the high wire on Sun. June 23. Applaud while watching his stunt on live TV at Mattison’s City Grille in downtown Sarasota during the second annual “Wallenda: Beyond Belief Viewing and Street Party – from Sarasota to the Grand Canyon.” Attendees can gather from 7 to 11 p.m., see international circus artists perform, and help raise funds for the nonprofit Circus Sarasota. VIP tickets are limited. Call for details. Mattison’s City Grille: 1 N Lemon Ave, Sarasota, 941-330-0440; mattisons.com. 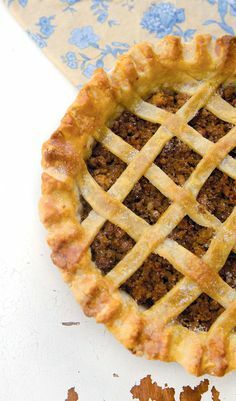 (Sarasota, FL) Internationally acclaimed chef Judi Gallagher launched her gorgeous new website, judigallagher.com, this month! 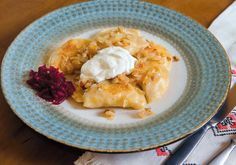 Featuring updated recipes, photos, blogs and stories, the site is the one-stop spot for all things culinary. 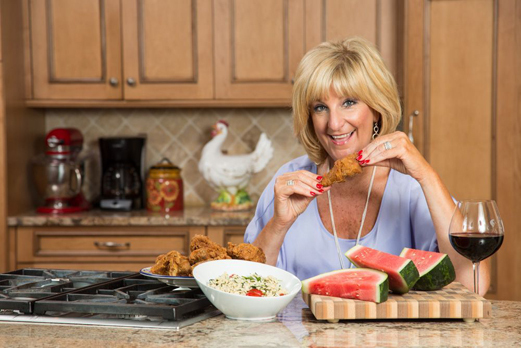 As a writer, TV personality, PR pro and all-around culinary Renaissance woman, chef Judi’s favorite pastime (besides eating and cooking, of course) is sharing her food experiences with the world. At judigallagher.com, she does just that, and gives her readers fresh, weekly content, from blogs to videos. Whether she is cooking gourmet meals as ABC 7’s culinary director on the daily “Chef Judi’s Dish” show; running the thriving public relations firm Judi Gallagher & Associates; teaching courses at the University of South Florida’s College of Hospitality and Technology Leadership; writing and editing for six print publications; or hosting demos with chefs throughout the world, Judi is a foodie in-the-know. Try out some of the scrumptious dishes she has in store for you, read about her traveling escapades, or watch her enjoy lunch around town. Join the delicious journey at: judi@judigallagher.com; 941-780-2898; judigallagher.com. Sip a Florida craft beer and munch on gourmet, chargrilled entrées at Sarasota’s Shamrock Pub from 8 to 10 p.m. every Tuesday through August. 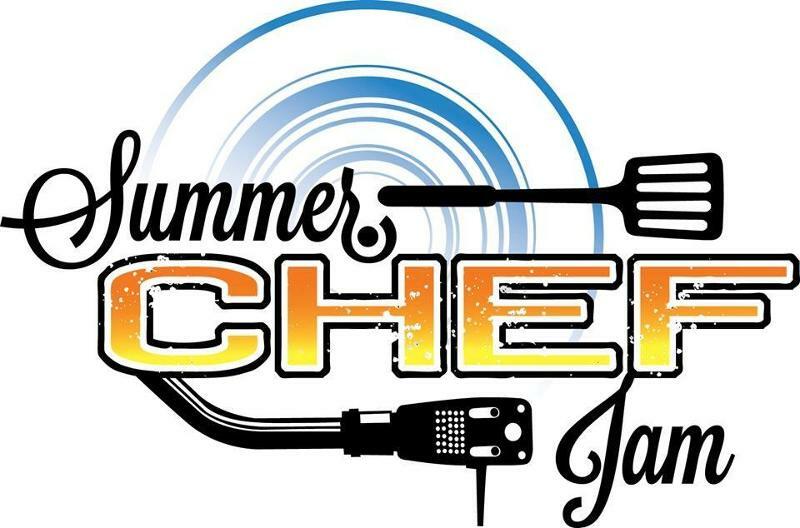 Backyard barbecuing for the fourth annual “Summer Chef Jam Series” kicked off on June 11, when chef Jeff Sladky from Mattison’s Forty-One introduced his jerk chicken, paired with Cigar City Invasion Pale Ale and Maduro Oatmeal Brown Ale. Featured chefs from area restaurants, such as Louies Modern and Darwin’s on 4th, will rotate weekly. Cost is $15 per person, which includes small plates and refillable pints. The Shamrock Pub: 2257 Ringling Blvd, Sarasota, 941-952-1730; facebook.com/shamrockpub. Sapore della Vita means “taste of life” in Italian, and boy does this company’s inventory taste delish. Gourmet extra virgin olive oils, truffle oils, truffle butters, aged vinegars, specialty taralli, torrone, assorted Italian biscotti, cookies and spreads (in flavors such as chocolate, hazelnut and pistachio cream) are among the company’s gems. 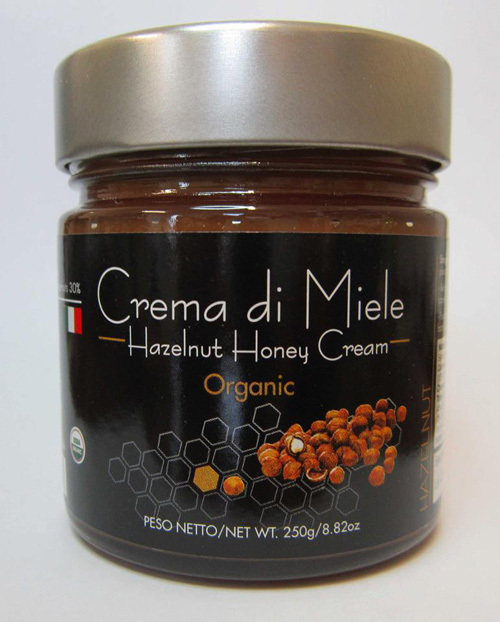 And recently, organic honey creams in hazelnut, coffee and lemon were shipped in from Northern Italy for their United States debut. You know owners Kristine Insalaco- Gaioni and Fabio Gaioni from the Sarasota Farmers’ Market. 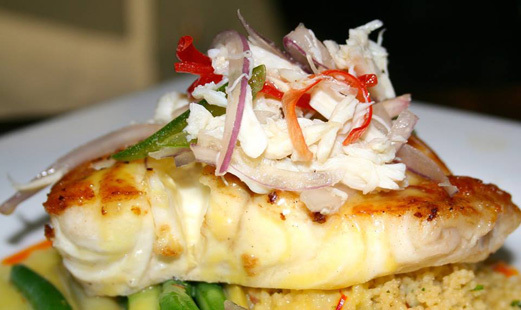 Let them hook you on some new, mouth-watering favorites. (not all products are available at the market, please contact them with your requests). 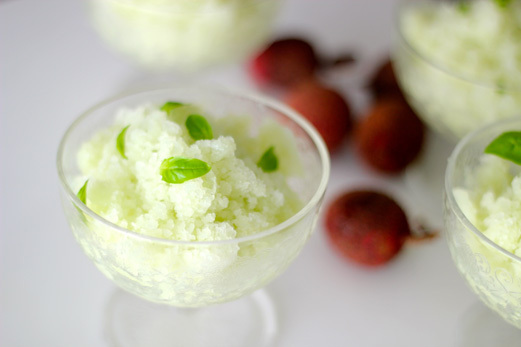 Lychees are sweet and juicy, the perfect fruit for a granita – a homemade slushy. Try serving it in a martini glass topped with champagne or sparkling wine for a special, summery cocktail. To ensure your granita is a beautiful shade of green , blanch the basil in boiling water for 30 seconds, then transfer to a bowl of ice water to set the color before proceeding with the recipe. Combine water and sugar in a small saucepan and bring to a simmer over medium heat, stirring until sugar dissolves. Transfer to a blender; add lychees, lime juice, zest, and basil. Blend until smooth and frothy. Strain mixture through a fine mesh sieve into an 8-by-8-inch metal baking dish. 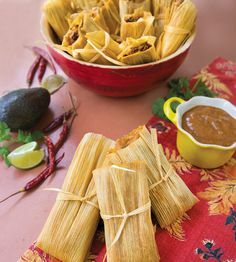 Transfer to freezer and rake with a fork every 20 minutes until mixture is completely frozen, about 1 hour. Serve garnished with additional basil leaves, if desired. Europe is calling, and it’s much less expensive than you think. 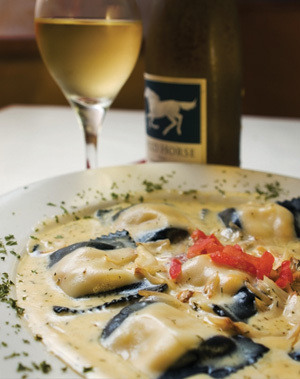 Try Café L’Europe’s summer European passport dinner series to Italy and have a three-course, prix fixe meal for only $35 per person. Each menu offers a choice of two appetizers, three entrées and two desserts, as well as red, white and dessert wines to complement the dishes. 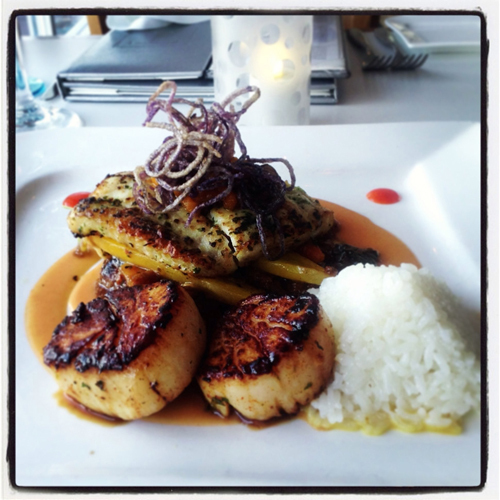 The special available seven days a week during dinner service until June 30. Return for France in July, Greece in August and Germany in September. You may not be able to pronounce the pairings on this menu, but let your taste buds do the talking (and swooning) at the upcoming Solorzano’s wine dinner. 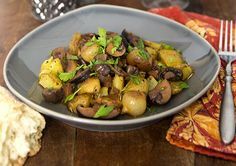 At 6:30 p.m. Tues. June 18, enjoy such delights as clams casino with shrimp a la Carlos paired with Illuminati Pecorino, and eggplant rolentini with Fattoria di Grignano Pietra Maggio Rosso Colli della Toscana. Cost is $65 per person (does not include gratuity), reservations are required. 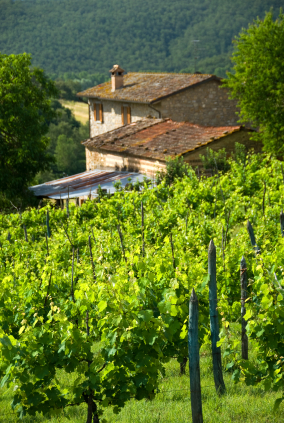 Euphemia Haye’s chef Raymond Arpke invites you on a weeklong culinary trip through the hill towns of Tuscany from September 22 to 29. Participate in cooking lessons and demonstrations, market visits, wine tastings, a chocolate factory tasting, and truffle hunting. Interested? Contact Lisa Silvestri from Silvestri Travel at 1-866-966-6535. The trip deposit is due by June 15 and only a few spots remain. Euphemia Haye: 5540 Gulf of Mexico Dr, Longboat Key, 941-383-3633; euphemiahaye.com. Need to prepare delicious, healthy meals between CrossFit workouts? You probably don’t have time, so let Jennifer Burns, owner of Above the Grain, do the legwork for you. Her company is the self-proclaimed “first mobile paleo food service trailer in the Sarasota-Manatee area.” Burns’ meals are free of gluten, dairy, soy and legumes, and she uses natural ingredients from area farmers’ markets whenever possible. Weekly meal options range from $75 a week for five meals to $140 for 10 meals. Have them delivered to your gym, home or business, so you can spend less time in the kitchen and more time getting fit. Contact Jennifer Burns, owner, Above the Grain, 941-753-2038; abovethegrain.com. More than 10 new items have been tacked onto the summer menu at the beloved Bijou Café, and we are ready to indulge. Chef and owner Jean-Pierre Knaggs is introducing southern fried chicken, an open-face grilled veggie sandwich and a “spa-style” fish du jour. Also, the famous jambalaya is back. Sample the fresh “Summer in the City” deal-a three-course lunch or dinner, which rotates weekly to showcase the chef’s specialties. The Bijou Café, 1287 First St, Sarasota, 941-366-8111; bijoucafe.net. head of government affairs for Mote Marine. Sustainable seafood products (namely farm-raised sturgeon and caviar) are some of Mote Marine Laboratory’s proudest outputs, and on June 5, the capital city took notice. 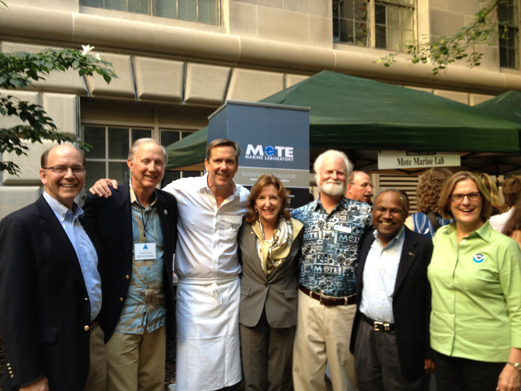 Officials from Mote and Anna Maria Fish Co. and the Chiles Restaurant Group headed to Washington, D.C. to showcase Florida as a seafood destination during the 38th Annual NOAA Fish Fry. Various purveyors from across the country gathered in the courtyard of the Department of Commerce for the event. Way to represent Sarasota, Mote! Global cuisine buffs, strap in for an evening at the Table Creekside. 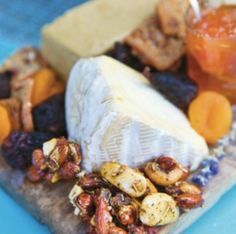 Chefs Pedro Flores and Rafael Manzanohave created an international summer menu with cuisine from Barcelona, the French Riviera and Venice. In each country, try a trio of entrées for $19.95. Travel to France for duck confit, steak au poivre and escargot pasta. In Venice, it’s veal picatta with roasted orzo risotto, and in Barcelona, rioja braised oxtail with garbanzo potato cassoulet. 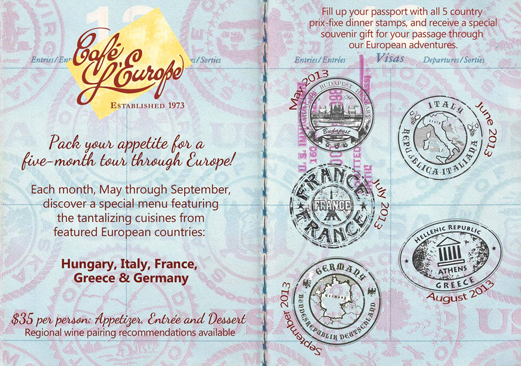 Don’t forget your “summer passport.” Collect eight passport stamps (one per entrée purchased) and be included in a raffle for exciting prizes. The Table Creekside Restaurant and Lounge: 5365 S Tamiami Trail, Sarasota, 941-921-9465; tablesrq.com. How lucky are we to live in a place with so many culinary rock stars? 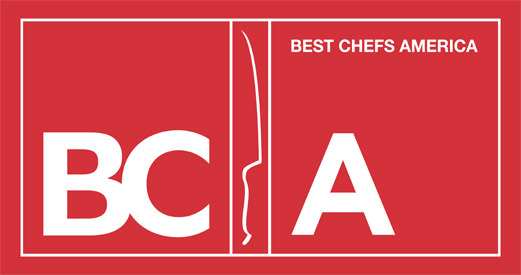 Thanks to the inaugural edition of Best Chefs America( $75 book), everybody knows how special our local chefs are, and we believe it’s about time the world gave them a standing O. Honorees were chosen from 5,000 interviews with chefs nationwide, which resulted in a book that profiles more than 4,000 chefs and their restaurants. Here are some of ours: Greg Campbell of Pier 22, Raymond Arpke of Euphemia Haye, Derek Barnes of Derek’s Culinary Casual, Lan Bradeen of Melange, Tommy Klauber of Pattigeorges, Darwin Santa Maria of Darwin’s on 4th, Jamil Pineda of Michael’s on East, Jose Martinez of Maison Blanche and Stephen Phelps of Indigenous, amoung several others. What a flavorful landscape. 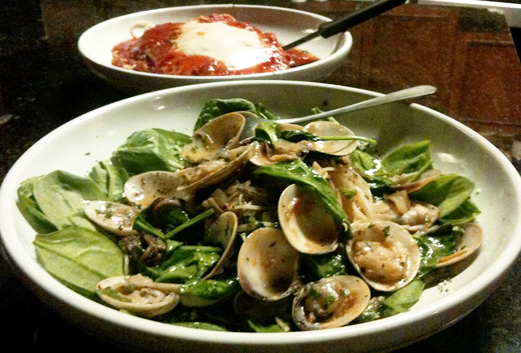 From now until the summer’s end, head to Cosimo’s for happy hour and a host of authentic Italian specials. Happy hour promos, from opening to 6:30 p.m., include $2 Bud Light and $2.50 Yuengling drafts, $5 martinis and wines, $4 well drinks, and $5.99 appetizers such as crab cake sliders. For lunch, have the pizza and beer combo for $8.99 until 3:30 p.m. daily. Then, there is the dinner for two special for $38.99, which includes soup or salad, a dinner entrée from a choice of specials, a bottle of wine and dessert. Return on Wine Wednesday for half off any bottle listed at the restaurant for $40 or less. 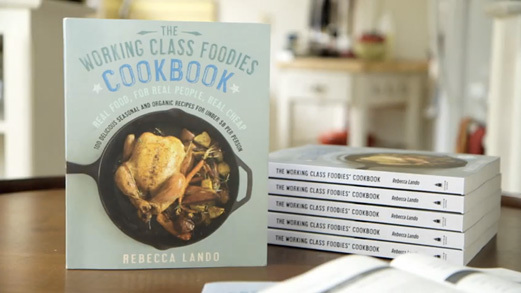 Earlier this month, former Sarasotan Rebecca Lando was pleased to announce the release of The Working Class Foodies Cookbook: 100 Delicious Seasonal and Organic Recipes for Under $8 Per Person (Gotham, June 2013). Lando has hosted the “Working Class Foodies” weekly series on YouTube since 2009, and viewers have watched her hunt down the best local, seasonal food in New York City on a working-class budget. Her brother, Max Lando, and her dog, Humphrey, are also stars of the show. Tune into her channel. Read her book. Cheer her on. 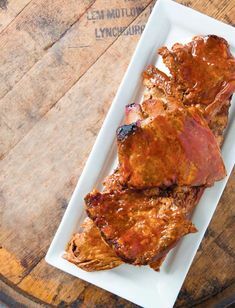 It’s a bit of a trek to Boca Grande from our tri-county area, but when it comes to barbecue, bourbon and beer, you can always find the gas money. 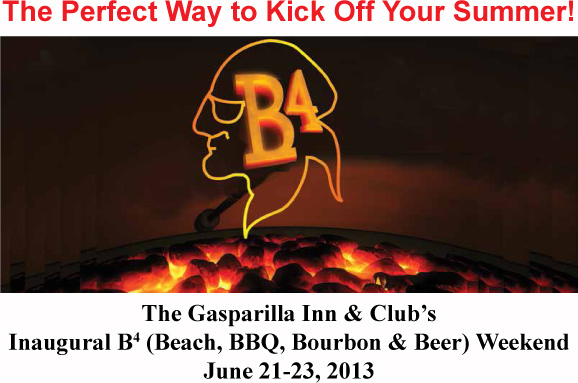 The Inaugural B4 Weekend, led by Master Chef Peter Timmins, will be held at the Gasparilla Inn & Club from Fri. June 21 to Sun. June 23. There will be delectable food tastings, cooking how-tos, and bourbon demos and lectures, all with some stunning beachfront action. Rates start at $399 per person per night, and a two-night minimum stay is required.